Suspected armed robbers raided the only commercial bank in Ido-Ani community in Ose local government area of Ondo state on Monday afternoon, killing six persons. A resident of the town said that the armed men invaded the bank around 2:30pm. He said they used dynamites to force the security doors open before attacking customers and bank workers. 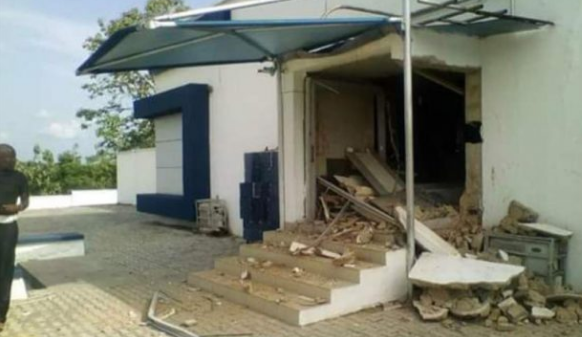 The source disclosed to The Cable that four persons were killed at the ATM point while two bank workers were shot dead inside the banking hall. Another source said a police inspector was killed during the operation. Some of the persons who sustained injuries in the attack are being treated at Ido-Ani General Hospital.